Owner and chef Cheyne seduces with a modern, chic and cool approach to cooking that caters for simple and relaxed palates. 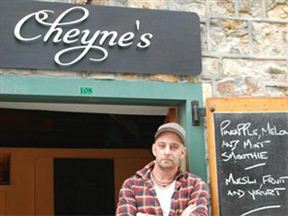 Mega stars like Robbie Williams, Kylie Minogue and Eric Clapton have savoured Cheyne’s delights and now regular foodies flock to enjoy the flavours from the kitchen style restaurant. 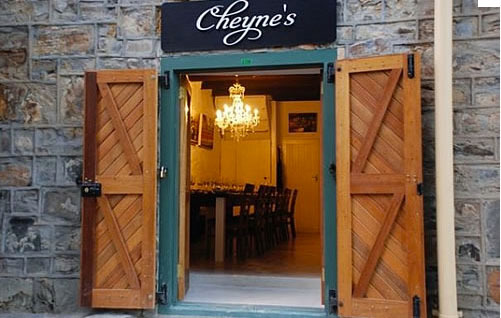 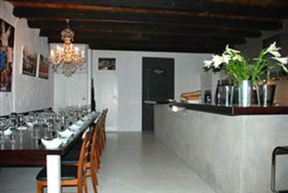 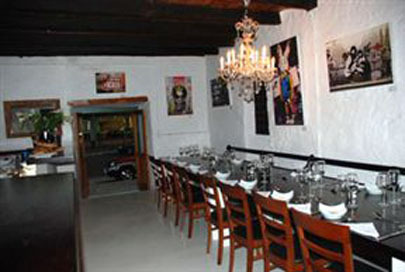 Located along Bree Street, Cheyne’s redefines dining with simplicity and coolness. Cheyne's is 0.5km from the centre of Cape Town , the nearest airport 20.7km (Cape Town International Airport).